Having the exact same problem as @Hjalmar on Advanced Custom Fields, but still no fix. Only the URL text displays. Even tried the WYSIWYG option. Still! 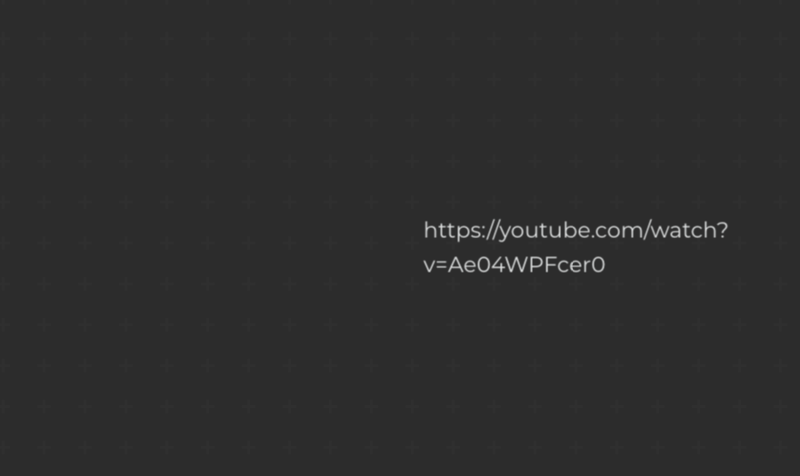 No embedded video display, just the YouTube URL text on the screen. Any help would be incredible. Such happens when video is not publicly accessible. In my case the video was simply removed from YouTube by their author and ACF's oEmbed module was unable to get metadata to properly display video. Not the answer you're looking for? Browse other questions tagged advanced-custom-fields oembed or ask your own question.